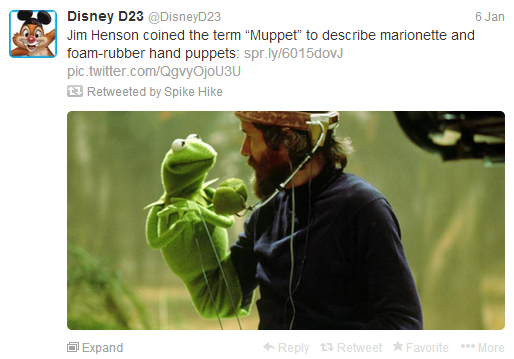 The Muppet's hold a dear spot in my heart as they do for many around the world. 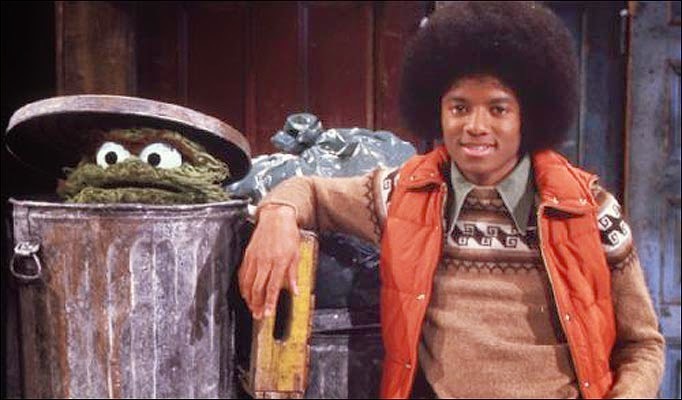 I first saw Kermit on Sesame Street as many my age did. 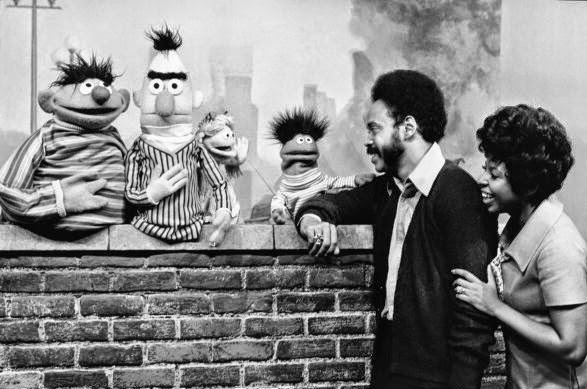 This was of course the original group of actors the show would go onto to get critical acclaim for it's educational aspect and entertainment for youngsters. They would develop a big following even to the point that celebrities wanted to be on the show. 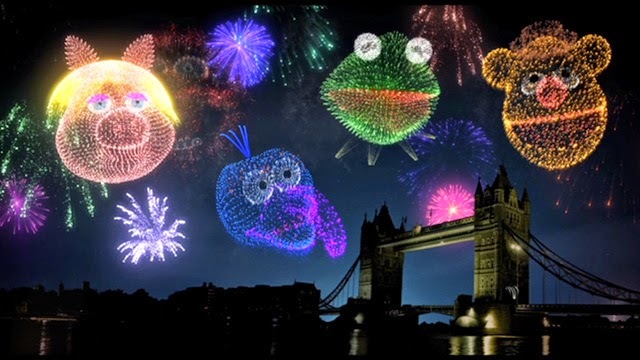 They would move onto something that would have a bigger impact on the world of puppetry and that was The Muppet Show, were each episode would have a celebrity on the show. The guest list would be a who's who of the celebrity world, Vincent Price, Alice Cooper, Lynn Redgrave, Sylvester Stallone, Elton John. 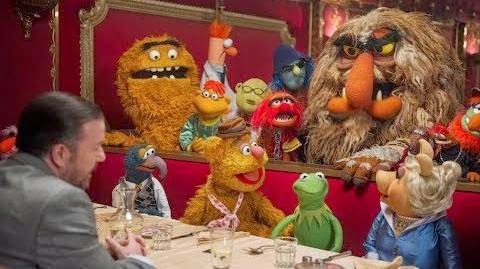 The list goes on for many stars made appearances and now the lovely group and so many of the original crew of Muppet's are back for a sequel. So all that said this is the time to get on with the review in question. 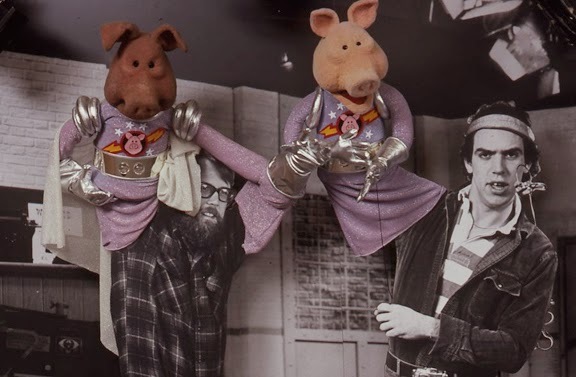 There are so many tricks of the trade now that there clearly was not back in the day but in standard Muppet's tradition there is very little outside of traditional puppetry here and that is what has always worked for this group of many assorted creatures and things. 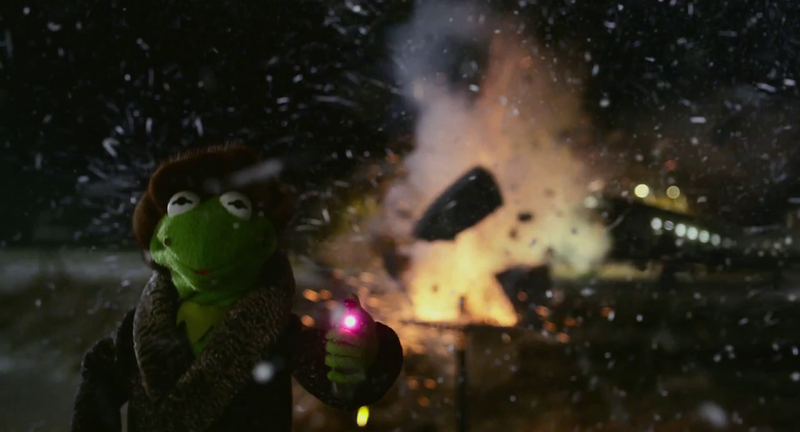 There is an evil Kermit, well not really but he is Constantine and he has a mole on his right cheek. 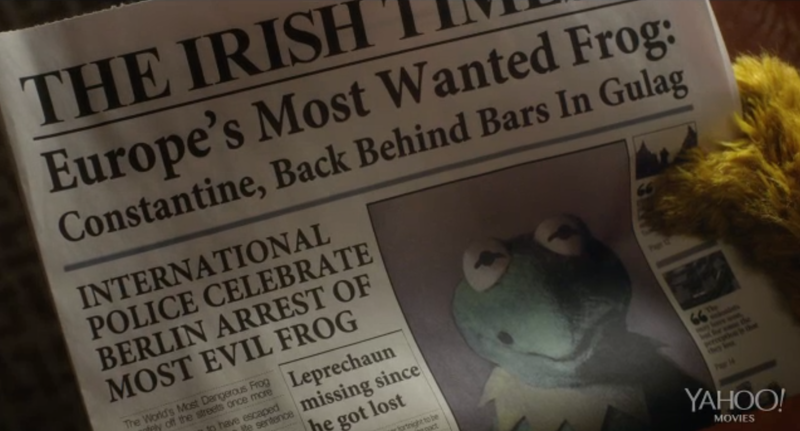 Oh and he has an accent , but when switching places with Kermit he states he just has a cold, not ones to question their friend/leader they believe him much to their surprise later in the film. Laugh all you want I can hear you from here folks , writing this review like this is a legitimate piece of cinema, no not at all but it serves it's purpose and that is to get our fill of Muppet's--how bad am I? I dislike Lady Gaga but watched her Christmas special last year as they were her special guests. I really enjoyed myself with this film it is not as fun as the first but it will do for me. 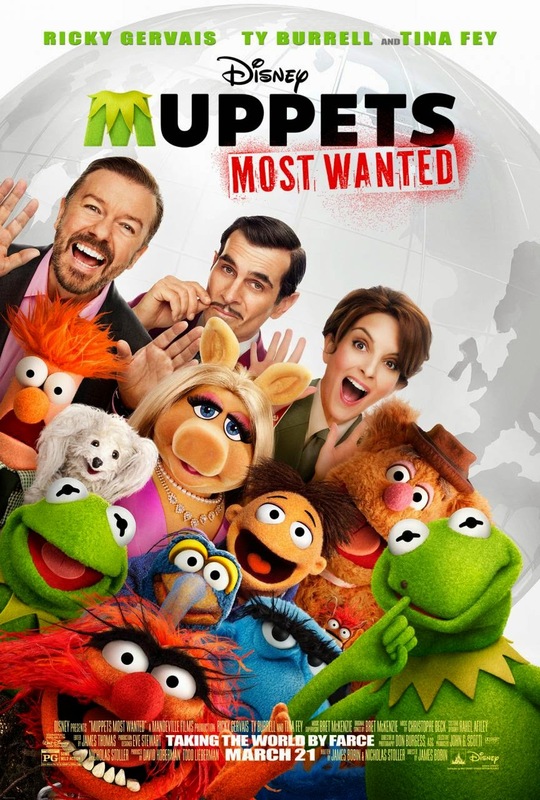 I laughed some good laughs and there are a few stars in this(of course) Sam The Eagle, Sweetums and many of the regulars of the show are in this film.